As the National Day holiday draws to its end, Beijing greets a large number of passengers back to work and college. Passengers queue to take a subway after arriving at Beijing Railway Station in Beijing, capital of China, Oct. 7, 2017. 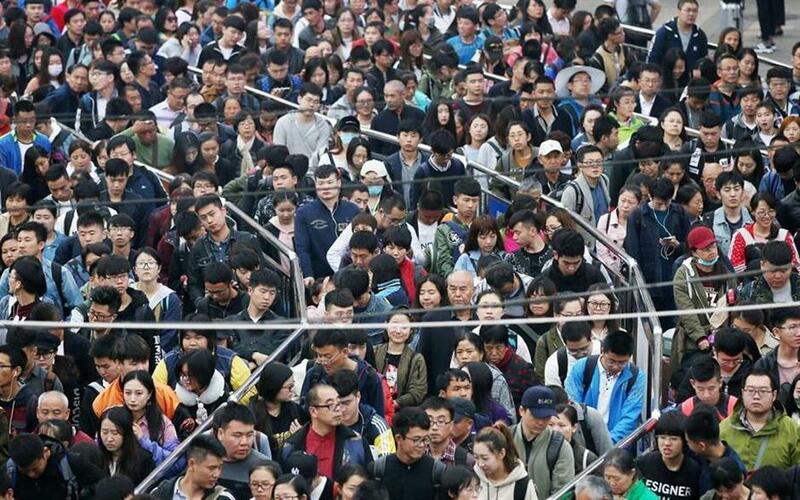 As the National Day holiday draws to its end, Beijing greets a large number of passengers back to work and college.